Spark curiosity on tough road conditions when you buy or lease a new 2019 Ford Edge SUV. The 5-passenger Ford Edge delivers bold performance, and you’re sure to love the impressive Ford Edge mpg ratings. 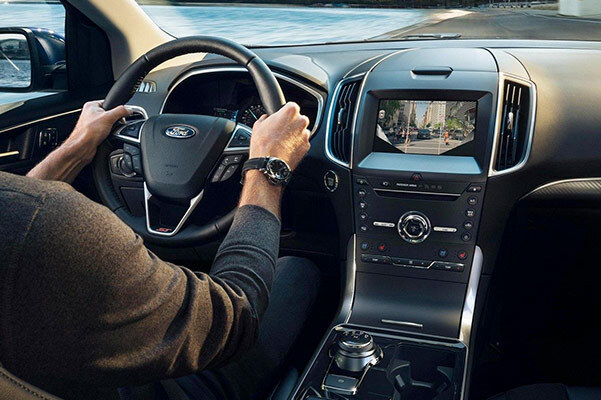 You can configure your 2019 Edge interior to meet any passenger or cargo demand, and you can entertain your guests with a host of advanced entertainment options. Plenty of innovative 2019 Ford Edge changes went into creating this fuel-efficient Ford SUV, so visit our Ford dealership in El Paso, IL, to learn the full 2019 Edge specs. Buy or lease a 2019 Ford Edge at Heller Ford Sales! 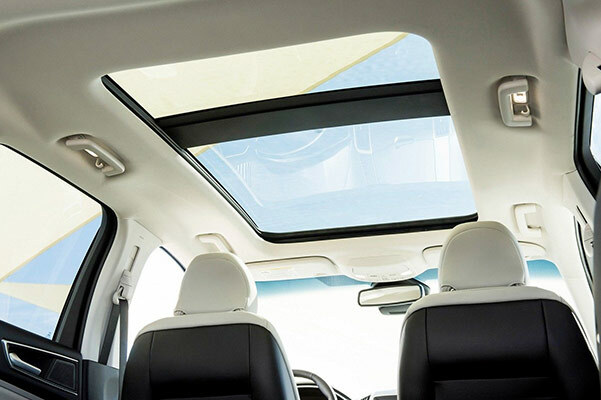 If you want to learn more about the 2019 Ford Edge changes, available colors and specs, contact Heller Ford Sales. Our Ford sales team is happy to help you find the 2019 Edge SE, SEL, Titanium or ST trim that’s right for you, so hurry in to shop our new 2019 Ford Edge inventory in El Paso, IL!